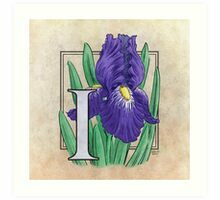 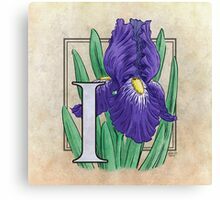 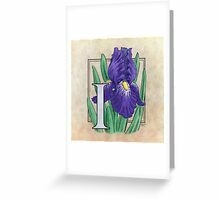 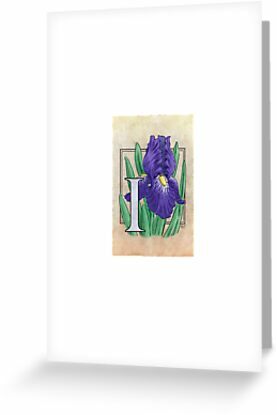 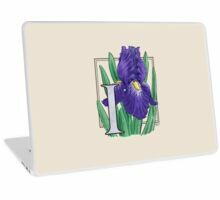 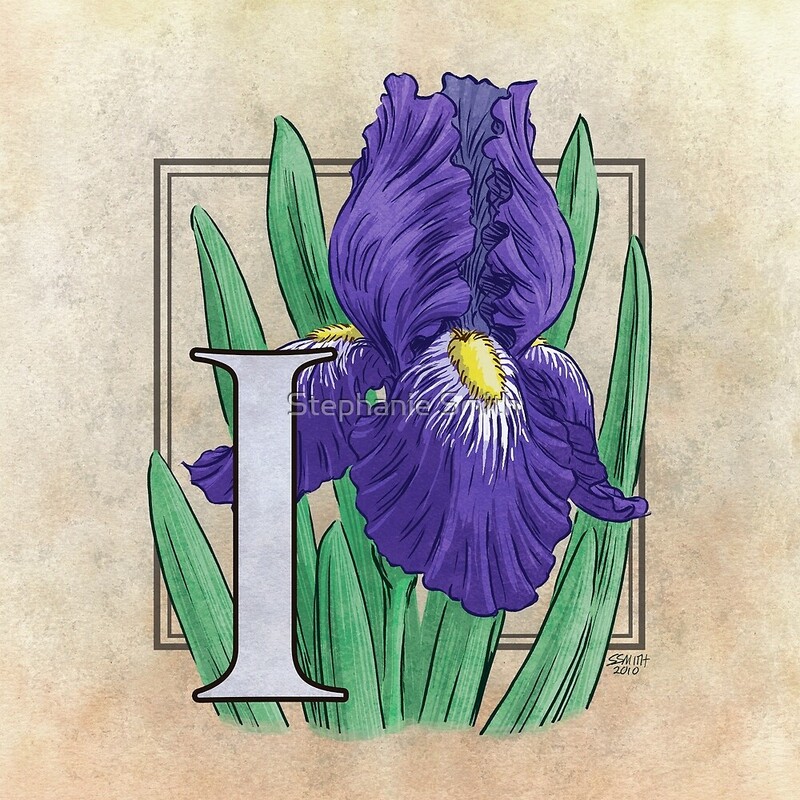 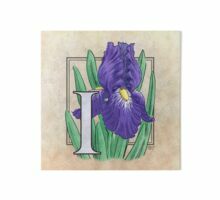 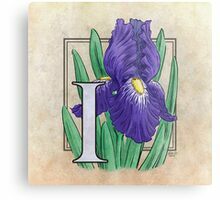 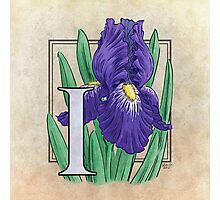 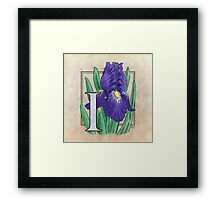 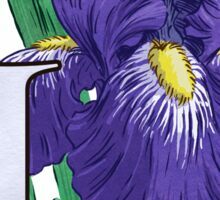 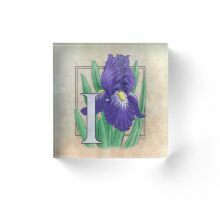 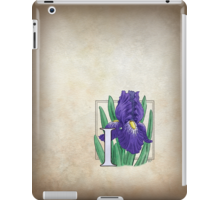 This monogram art features the lovely iris, a truly elegant flower. 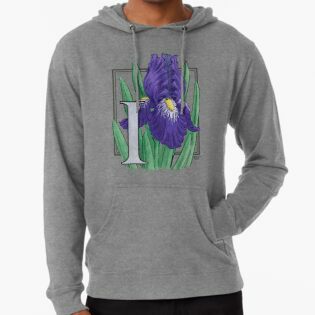 It comes in many colors, but I chose to make this one the classic purple; if you’d like to buy it in a different color, let me know! 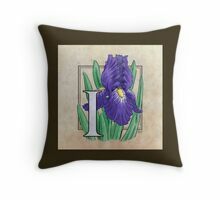 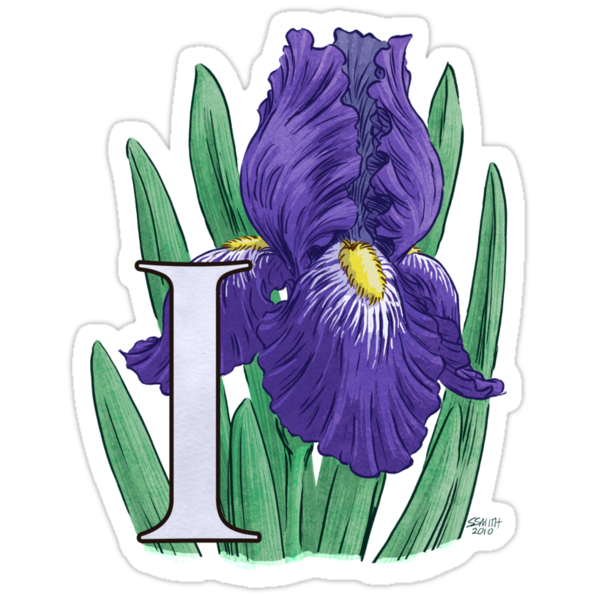 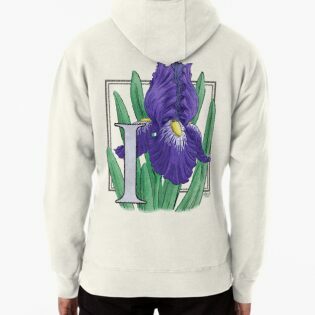 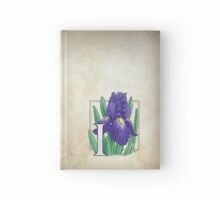 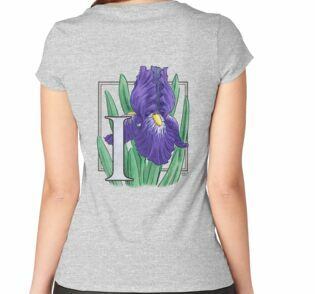 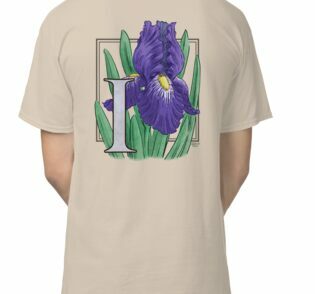 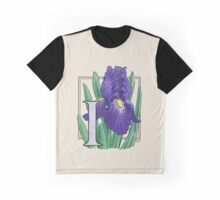 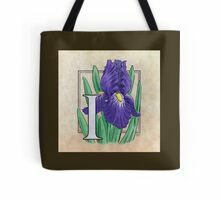 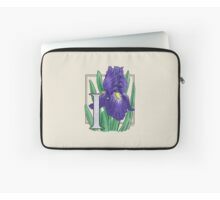 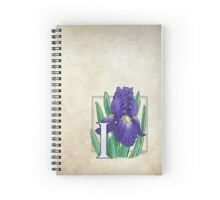 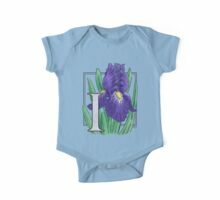 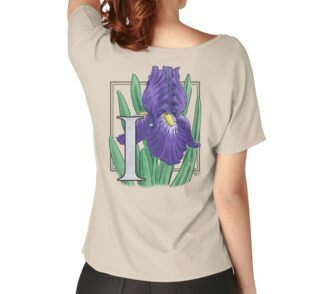 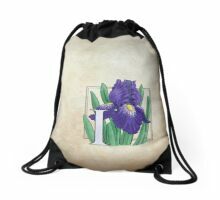 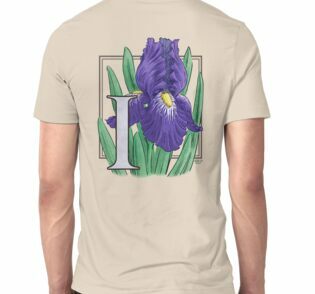 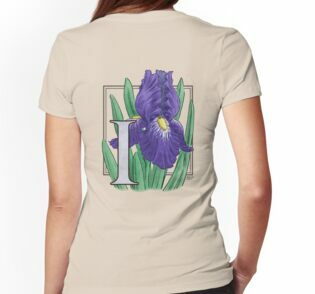 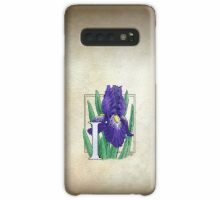 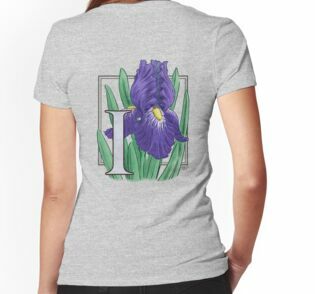 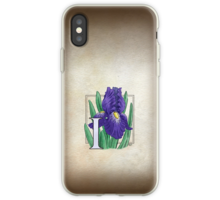 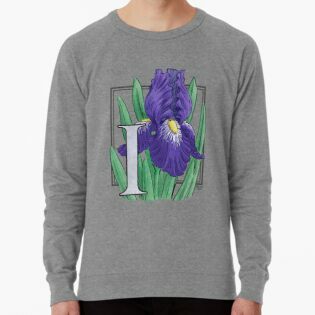 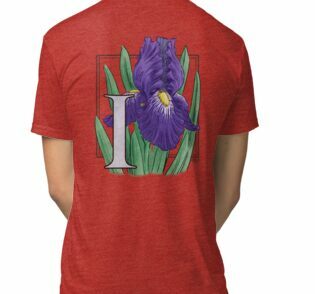 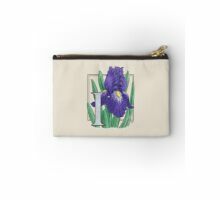 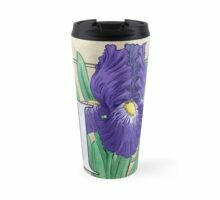 I for Irises at my Zazzle shop!